The Agriculture Ministry has set a foodgrain production target of 285.2 million tonnes for 2018-19, a marginal increase from the previous year’s harvest of 284.8 million tonnes. The higher year-on-year food production is due to a larger harvest of rice, which rose from 109.7 million tonnes in 2016-17 to 111.5 million tonnes in 2017-18, and a record crop of pulses which rose 5.9% year-on-year. The latest estimates show that in 2017-18 farmers harvested 30.6 million tonnes of different oilseeds, marginally lower than the 31.3 million tonnes produced the year before. Wheat production has been revised upward by 1.06 mt to a record 99.70 MT for the 2017-18 crop year from its previous projection. Rice output for 2017-18 has been revised by 1.39 mt to a record 112.91 mt from its previous estimate, higher than 109.70 mt achieved in 2016-17. Production of coarse cereals has been revised upward by 2.12 mt to record 46.99 mt from its previous projection made for 2017-18 and is higher than the 43.77 mt during 2016-17. Oilseeds production in 2017-18 has also been revised upward to 31.31 mt for 2017-18 crop year, marginally higher than 31.28 mt in the previous year. In case of cash crops, sugarcane output has been revised upward by 21.9 mt to a record 376.9 mt from its previous projection made for 2017-18. 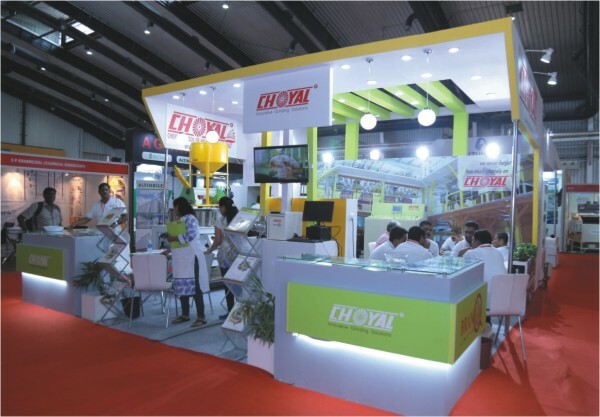 With such economic statistics, Media Today Group is proud to announce the 10th edition of GrainTech India 2019, widely acknowledged as India's largest Technology Exhibition for Grains, Rice, Cereals, Spices, Pulses, Biscuits, Milling, Oil Seeds, Feeds, Storage, Processing, Packaging, Ingredients and Allied Industries, scheduled to be held from 30th August - 1st September 2019 at Bangalore International Exhibition Centre (BIEC), Bangalore, India. 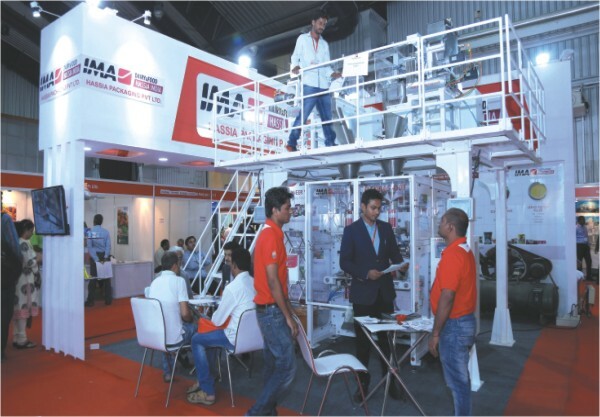 The GrainTech India 2019 is being held concurrently with the 11th edition of India Foodex 2019, an International Exhibition on Food Products, Processing & Packaging Machinery and Allied Industries, focusing on numerous food products, technologies, minimizing food wastage, value addition and cold chain etc. 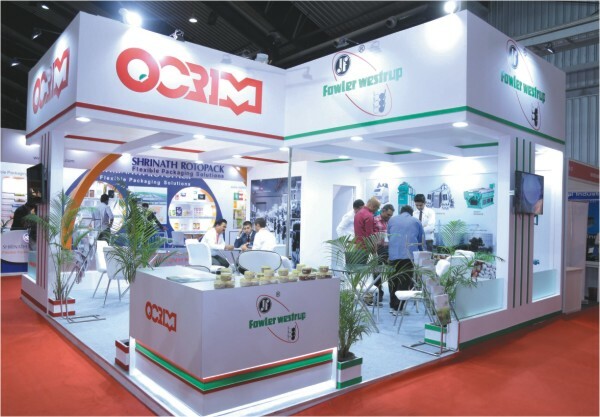 GrainTech India 2019 has strong support from prominent Indian agri and food organizations such as Roller Flour Millers Federation of India, The Solvent Extractors Association of India, All India Food Preservers' Association, The Soybean Processors Association of India, All India Rice Exporters Association, Indian Oilseeds and Produce Export Promotion Council, and Indian Biscuits Manufacturers Association amongst others. The event also has the support of Government of India Export Promotion bodies like Spices Board of India. Indian agriculture is currently going through critical time viz. low productivity, high logistics costs, lack of adequate post harvest infrastructure including storage facilities, connectivity etc. On the one hand, relying on the strength of outcome of the Green Revolution India surged ahead in agricultural production and became self sufficient which also paved the way for the country emerging as a net exporter of food products especially food grains. Rising population has led to a situation of stress on the availability of food for large masses though Government of India has enacted a Food Security Law to ensure availability of food grains to every individual in the country. The focus is now to increase productivity of food grains and build an effective supply chain to ensure availability of quality food for end consumers. The need of the hour, therefore, is adoption of modern technology in terms of distribution, storage and transportation facilities. These can help in curtailing huge wastages of food products in the whole supply chain. 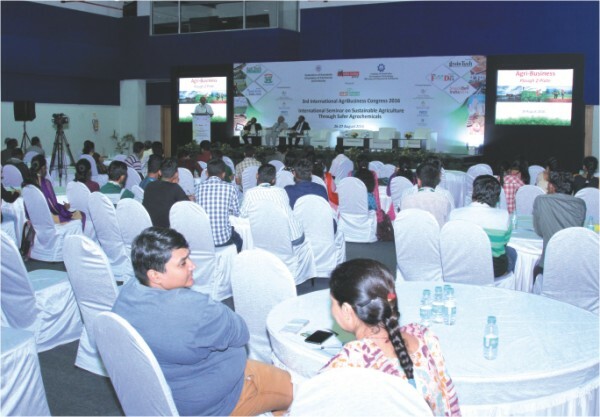 GrainTech India 2019 provides a platform for participants to deliberate and share their experiences on various facets related to production, storage, distribution and transportation of food grains and other food items. A forum like this, connects those with technologies with the ones in need of technological solutions. It helps in raising the awareness level about the availability of technological solutions and knowledge. Mehmet Erbay, Sales Manager Alapala India Pvt. Ltd. Participating in such forums strengthens our name and image in the market. The trade visitors that we received displayed a very keen interest in our products. We always get a very good response here. 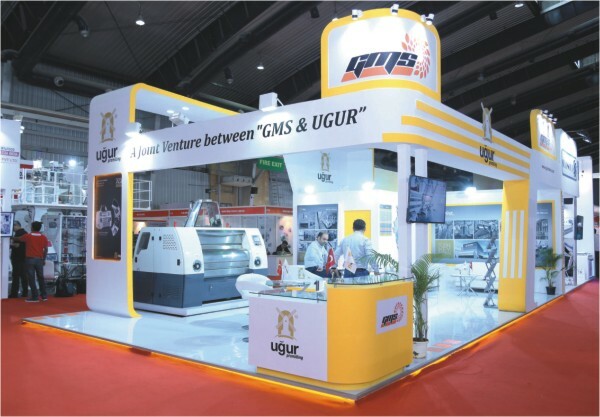 The display of machinery helps in facilitating meaningful discussions. 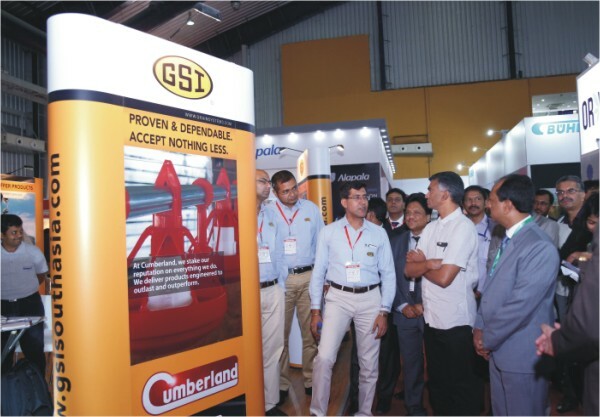 It is a good platform for industry stakeholders to come and see the products of so many companies at one single point. It is an extremely good platform for the industry. 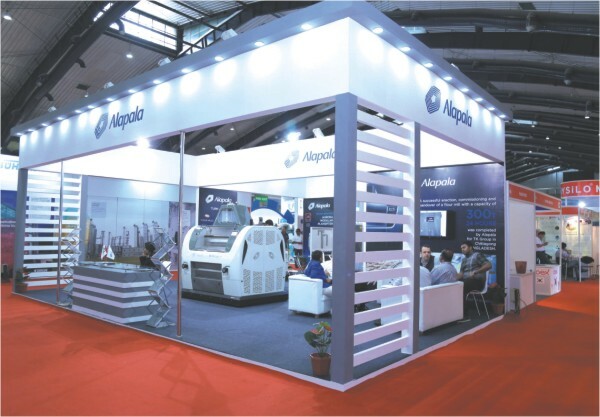 AAIPMA is very happy with the response it has received at the exhibition. We have seen an interest for the use of plastics in agriculture, so we too are trying our best to promote it. 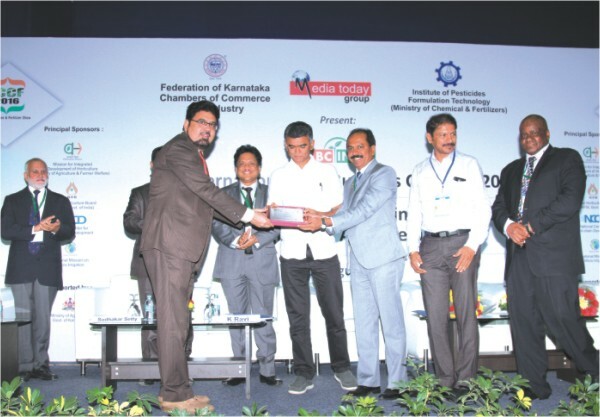 The visitors, who were not just from Karnataka but even from many other Indian states, showed a keen interest in understanding the latest developments in plastics and how it can further help in agriculture. Bhakti Dakwale, Assistant Manager Marketing, Hassia Packaging Pvt. Ltd.
We have been participating in this exposition for a few years now. We receive very good response here. Even this year we had visitors from retailers, distributors, and many leading companies, like ITC and Unilever. 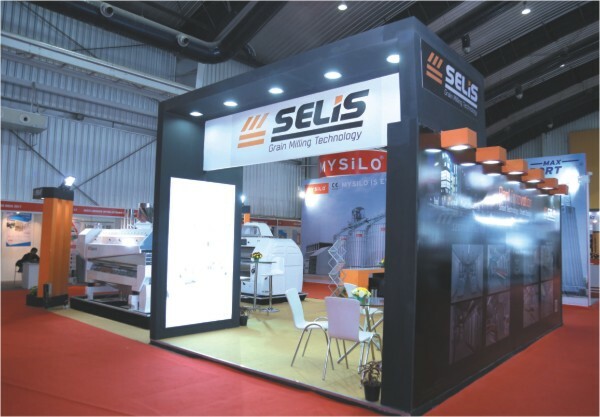 This is the largest exhibition in India for our industry. We have been participating for the last five years and every year, we get a very good response. We deal with Basmati and non-basmati rice. Producers as well as exporters. The response has been fabulous for us. Many clients from all over India. We received a few potential clients from Kuwait, Egypt, and Spain. We are expecting that many of these deals will be finalised. We will definitely participate next year as well and with a larger stall. Arihant Lunkad, Consultant Andhra Pradesh Food Processing Society. Basically here all the investors explore the potential projects that can be profitable. Many people have expressed their interest in investing in our state. We have managed to reach out to people who are interested in the state. Every day we received almost 300-500 trade visitors. I am hoping a lot of it will materialise. A nine month old company. We were waiting for our certifications and now that we have received them, we are hitting the market. Its a very good expo, we have received a lot of inquiries and the response is just great! As far as I am concerned, at this show we have managed to meet a lot of people, who want to take this product to their state, especially the northern states of India. We also met a few international clients, hopefully that will go on to turnout well. The response has been fantastic. We are new to the Indian market. We are very pleased with the visitors we have received. Its our second time at the show. The response this year is extremely focussed. A very good show! Cagdas Karakuzu, Director MySilo Grain Storage Systems Co. This expo is very good for all the people related to agribusiness. India is among the top producers of maize, wheat and rice. We are doing very good business here. This expo is an extremely great chance for anyone who wishes to launch their products in the Indian subcontinent. Moreover, the customers too get a nice idea of the products as they get the opportunity to compare the products at one place. 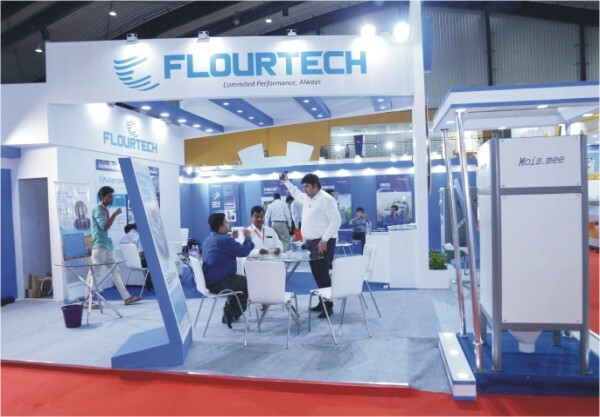 D. Lakshmanan, Senior Engineer Marketing, Fowler Westrup (India) Pvt. Ltd.
We have been participating through the years. We managed to meet many potential customers. We met clients from many other parts of India too. We are in the flour milling sector. We received many good clients. This is our fifth year here. Its an extremely professional show. It is extremely good! If you even compare it with the kind of response we receive in other South East Asian countries, then this is perhaps the best. This will definitely help us in establishing ourselves in India and we are thinking positively about participating next year too. This is the second edition that we have participated in. This year, we met many new companies from China and many other countries. The expo is especially good in two ways, we get a chance to meet stakeholders from not just all parts of India, but even from the world over. Its a synergy of B2B as well as B2C contacts. Its a wonderful proposition, it has been improving every year. Media Today Group has managed everything really well. I am extremely happy with the expo! This is the third year. We have received a very positive response. We are seeking distributors for our products and for this we got an opportunity to interact with people from Delhi, Uttar Pradesh, Madhya Pradesh, Kerala and many other parts of India. We will definitely participate next year too. Makarand Mandke, Director Sesotec India Pvt. 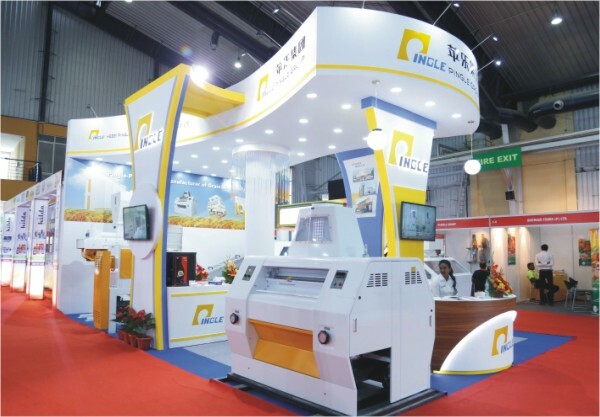 Ltd.
We deal with processing equipment that are mainly used in the grain industry. 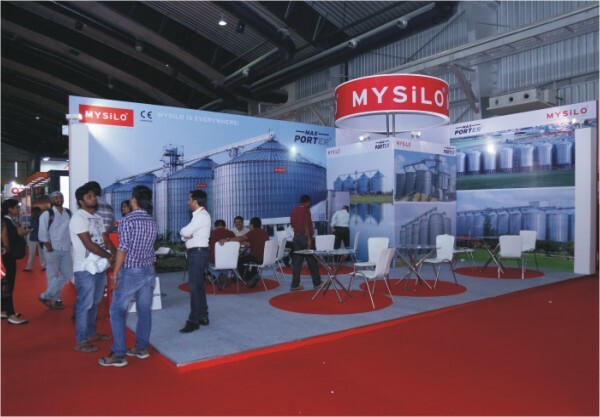 We participate in this exhibition to showcase our product range to the grain industry. We received a very good response and we were able to promote our products to the target customers.